Attorney Brenda Moses discusses her background and experience handling workers’ compensation cases. When you are hurt and having difficulty with your employer or the insurance carrier, you need an experienced workers’ compensation attorney. Many attorneys don’t handle workers’ compensation cases, or have handled very few. 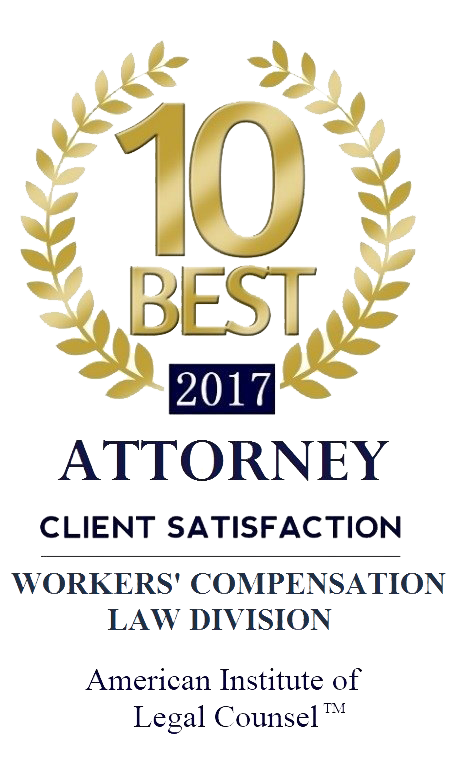 At The Moses Law Firm, we focus on claimant’s workers’ compensation cases, and we have over a decade of experience handling cases for only injured workers. Before dedicating my practice to helping only injured workers, I worked for many years on the other side – for the workers’ compensation insurance industry. Prior to attending law school, I worked as a workers’ compensation claims adjuster to save money for school. These over twenty years of combined experience on all sides of the table have given me a unique perspective on how to deal with the insurance carriers and their attorneys to best get what my clients need. I am sometimes asked why I completely switched sides from the insurance industry to injured workers. The answer is simply that I am happier helping people than helping a company.